Goodbye 2018 and Hello 2019. #FireBruceAllen should continue to trend on twitter as the #Redskins face their fans and the offseason with lots of questions (seemingly without answers) while #FireErnie should begin trending as the Wizards are likely to finish no better than 7th in the East. Even with all the negative headlines in DC Sports the one headline that matters is that the Capitals are champions and thus, we are all champions! Olympics + WorldCup always make things awesome…. but 2019 will be great as well! Congrats Stevie, Almost Congrats LP! Happy New Year to all! 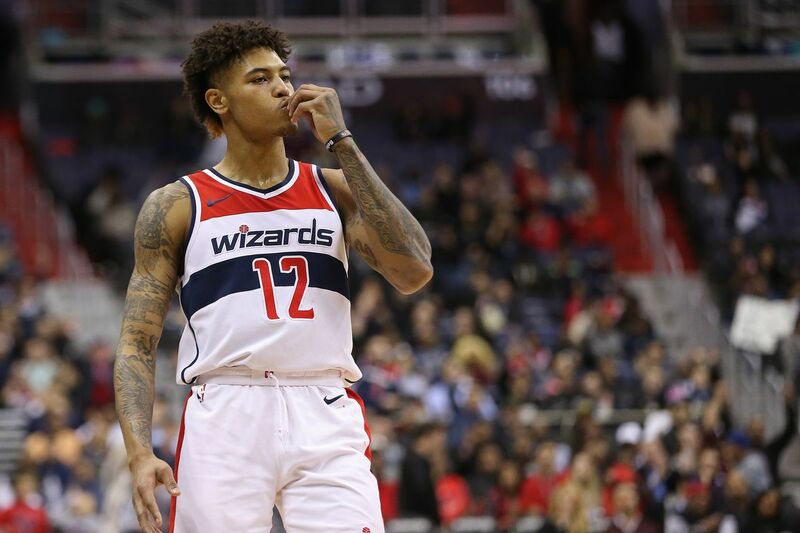 The Washington Wizards have traded away Kelly Oubre and Austin Rivers and welcomed back Trevor Ariza. On the surface this screams “Fire Ernie” but surprisingly LP and Joe are not on the same page with Joe being “pro” the trade for several reasons. The duo break it all down and preview the Redskins Jaguars game as well! Tune in, comment, share, repeat… and DC… it will get better one day, some day, when Ernie and Bruce are gone! Stevie and Joe are ready to break down NFL free agency and the moves the Redskins did and did NOT make at the trade deadline! Stevie wanted offensive help, Joe didn’t, but both were surprised to hear the Redskins acquired a defensive back improving a unit that needed depth and strengthening a strength which may propel the defensive from 4th overall to best in the league! The duo also talk World Series, briefly discuss the NBA (yuck @Wizards) and touch on the DC United home playoff game set for Wednesday night! Listen, and share! 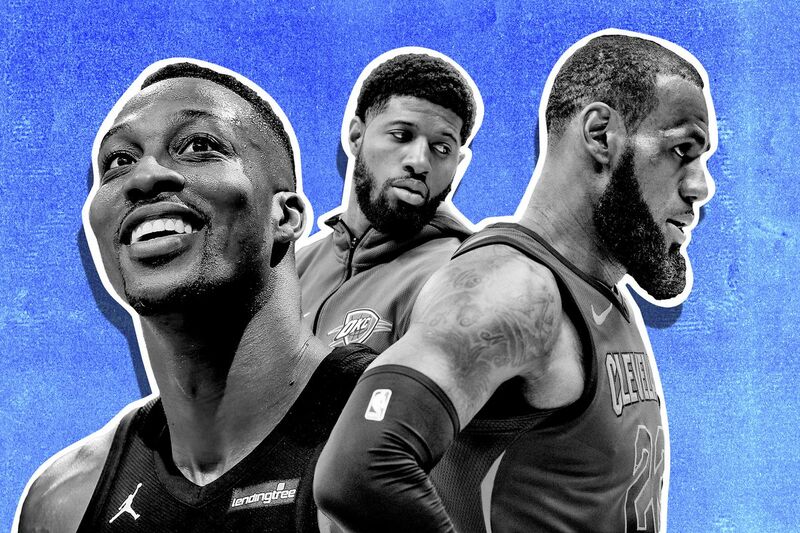 The NBA is back and the Wizards should be a team to challenge for the Lebron-less Eastern Conference crown along with the Raptors, Celtics, and maybe… the Bucks?! Well, Joe thinks so encourage #DCfamily to not lose hope after a slow start to the season for the Wiz. Justin (@jusblaze_513) from the Above the Rim Podcast joins the show to talk about the big storylines across the NBA through the first full week of the season and share his thoughts on the Rockets, Lakers, Wizards, Warriors, Celtics, Raptors, and one bold prediction that the Lakers will miss the playoffs even if fully healthy! Joe shares some insight into why EVERY team in the NBA is scoring over 100pts per game and asks if it is sustainable? Can anyone stop the Pelicans? Warriors may need help sooner rather than later, plus so much more! If you love the NBA, you will love this episode of the DTC podcast! Don’t look now, but the NBA offseason is absolute insantiy. Kawhi wants to go from Spurs to Lakers ends up north of the border with the Raptors and now Carmelo is headed to the Dirty-South ATL for a weekend before getting paid $27.3m and likely ending up in either LA or Miami…but one of the boys thinks he may end up in Golden State! We all saw it coming but did we really? Canada, LP, and Joe discuss the offseason and talk about the league at large plus some Wizards chatter too! Tune in and share!